I’ve seen a few Autumn’s come around in the blogosphere and as much as I love to read all your seasonal posts based around my favourite season, I’m getting a teeny weeny bit tired of seeing endless posts on “Berry lips”. I’ve put together a little list of blog post titles and ideas that I’d actually be interested in reading this Autumn. 1. Recipe for your own Autumnal drink – Is it your own concoction or an attempt to make PSL at home? 2. Trends you’re hoping to be rocking this Autumn – I wanna see your wish lists. 3. Clothes that you’re reworking this coming Autumn – What’s coming back out of your wardrobe again? 4. Your Berry Lip alternative – I want to see something other than berry lips! 5. Best date night places for Autumn – What have you got planned for all the rainy days ahead? 6. Your Halloween costume – I want to see your originality. 7. Halloween FOTD – Face paint or makeup? 8. How Your Blog Photography is changing with the season – Are you doing anything different with lighting? New props? 9. Easy Autumn Hairdo’s – Help me tame my mane! 10. New book recommendations – What can I curl up with in the evenings? 11. Autumn Scrapbook pages/Art Journalling – Show me your creativity. 12. How you’re accessorising – Because let’s face it, Autumn is all about the accessories. 13. Sober for October – I want to hear all you abstinence stories so I can be your cheerleader! 14. Transitioning/updating your skincare routine – What new products are keeping your skin in top condition? 15. Self care posts – Because the doom and gloom gets the better of us all at some point. 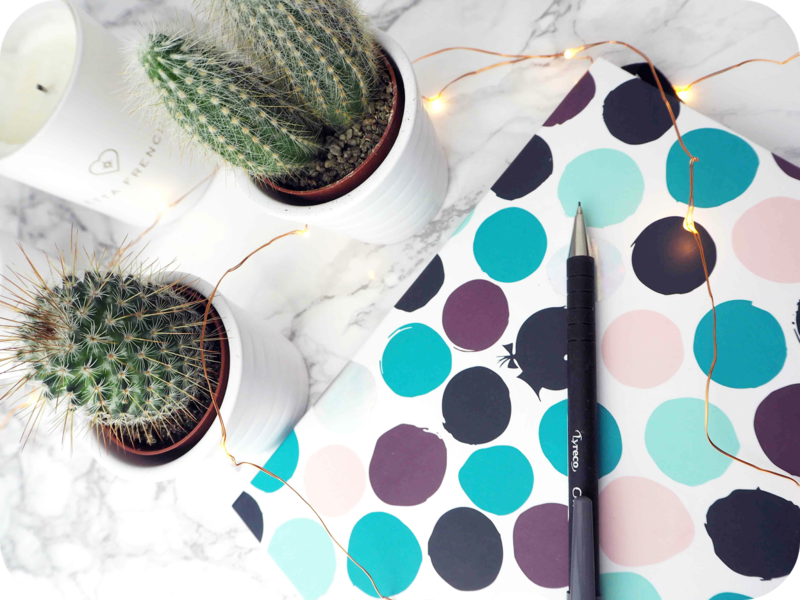 Banish bloggers block this season by bookmarking this page and let me know what content you have lined up for your blog or even what you’d like to read on mine.